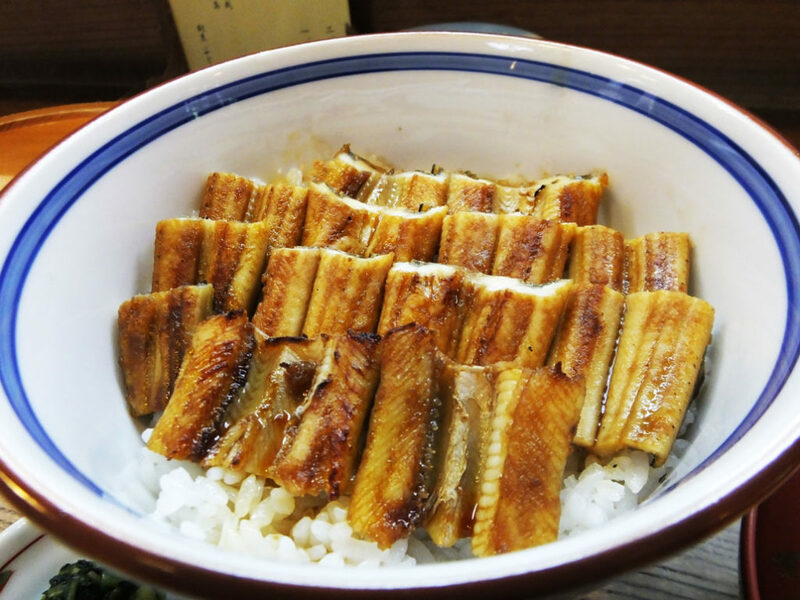 HomeFYJ JournalWhy Is Conger Eel Miyajima’s Specialty? 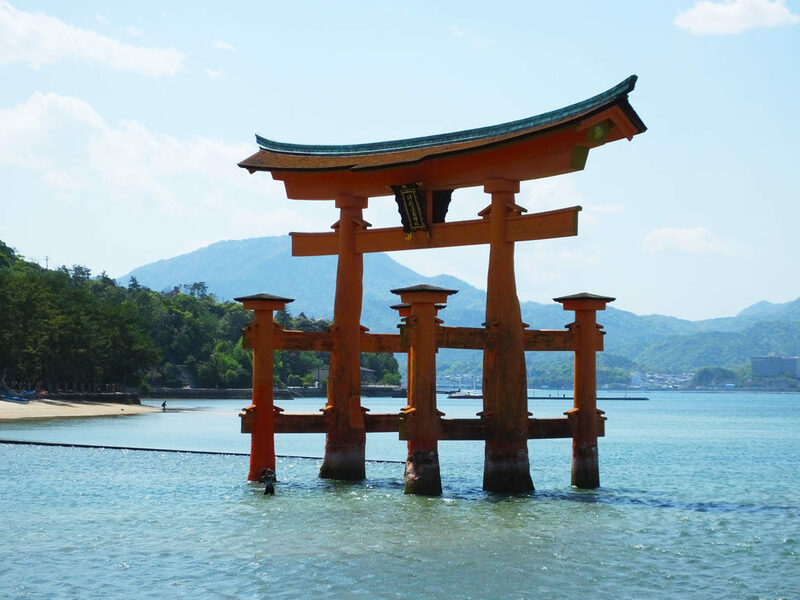 Recently, Miyajima, a beautiful island known for Itsukushima Shrine, is attracting more and more attention of tourists from overseas. As the number of tourists grows, so does interest in food in Miyajima. On the Miyajima island, there are many anagomeshi (conger eel bowl) restaurants because conger eel is a local specialty of the island. However, it is oysters that many Japanese people think of when they hear “Hiroshima” where Miyajima is located. Actually, oysters are a specialty of Miyajima as well, and this is one of the reasons why many congers can be found in the Miyajima area. During oyster farming, oysters excrete mud and the sea floor gets covered with it. The mud bed is a good place for small fish and crustaceans to live on, and congers come to eat them. This is why there are many congers in the area and Miyajima is known for anagomeshi. It is expected that more tourists will visit Miyajima in 2018 because this year marks the 900th anniversary of the birth of the famous samurai, Taira no Kiyomori who created the gorgeous buildings of Itsukushima Shrine. I hope many people will see the shrine and try the conger eel. If you have not been there yet, why not plan to travel there this year?